The orthopedic surgeons at Medical City Arlington are among the most trusted when it comes to the diagnosis and treatment of disorders involving the musculoskeletal system. 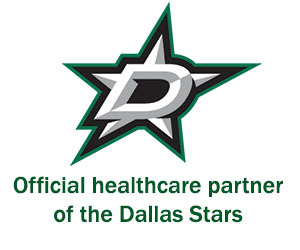 Especially prominent are the surgeons who specialize in knee, shoulder repair and hip replacement in Arlington. Any of them would be happy to discuss with you whether surgery offers the best chance for permanent relief of your hip, knee or shoulder pain, as well as improved mobility. Our orthopedic surgeons in Arlington, TX, will tell you about the safest, most effective, and most widely adopted approaches, methods, and materials, and about the possible risks and complications associated with each. Consideration may also be given to treating your problem with an anti-inflammatory medication, nutritional supplements, or physical therapy. Get back to an active and pain free life! The Joint Reconstruction Institute at Medical City Arlington is home to numerous physician specialists who have performed hundreds of shoulder, knee and hip replacement procedures. We offer a dedicated orthopedic care unit staffed by specialized nurses that lead the way in quality of care. Our Joint Reconstruction Institute has private rooms with a rehabilitation gym staffed by an excellent physical therapy team to quickly get you on the road to recovery. 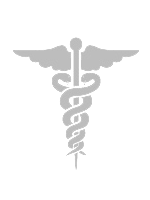 Medical City Arlington has implemented the American Orthopaedic Association’s Own the Bone Program. The program is aimed to better identify, evaluate and treat patients that suffer from an osteoporosis or low bone density-related fragility fracture (a broken bone that results from a fall from standing height or less). The program brings focus to the severe health implications of fragility fractures and the multi-faceted approach hospitals or clinics can employ to ensure these patients receive the most comprehensive care. Go Where the Texas Rangers Go! 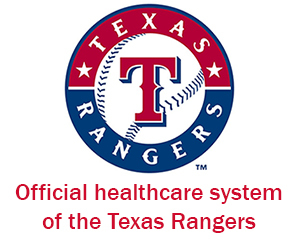 Medical Center of Arlington is a leader in sports medicine and is the official hospital of the Texas Rangers Baseball Club. Whether you are a professional athlete or an avid weekend warrior, our medical staff is equipped to handle orthopedic care for patients from all walks of life. Medical City Arlington provides state-of-the-art sports medicine care from world-class physicians whose goal is to get you back to your active lifestyle as quickly and safely as possible. Medical City Arlington has received the 2018 Patient Safety Excellence Award™ from Healthgrades, the leading online resource for information about physicians and hospitals.